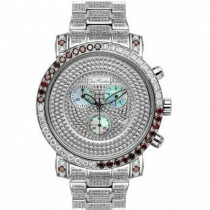 Affordable Joe Rodeo Watches: This Mens Diamond Watch - Sicily model - showcases 1.80 carats of sparkling diamonds on the bezel and lugs of its yellow gold tone stainless steel case. 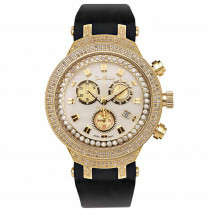 This Joe Rodeo Sicily men's diamond watch features a white mother of pearl face paved in yellow stones with three chronograph subdials and a date display at 4 o'clock. 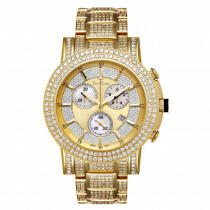 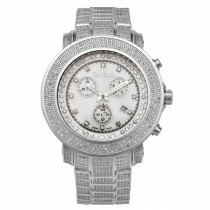 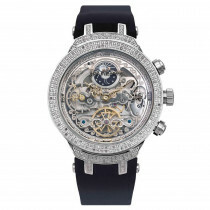 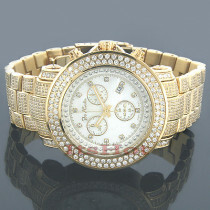 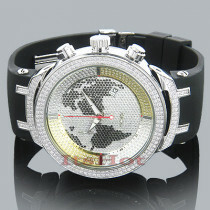 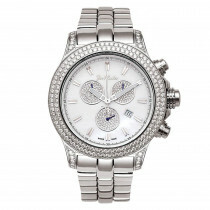 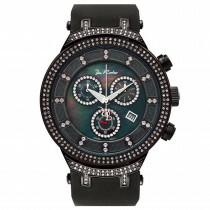 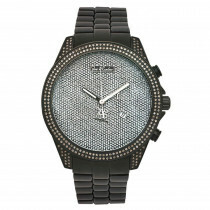 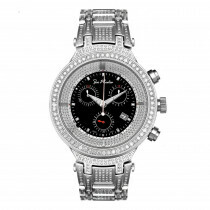 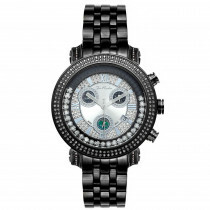 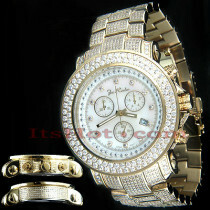 This fantastic men's diamond watch houses a Swiss-made chronograph quartz movement, and is conveniently water-resistant.